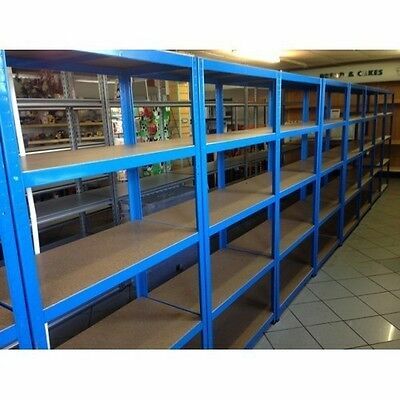 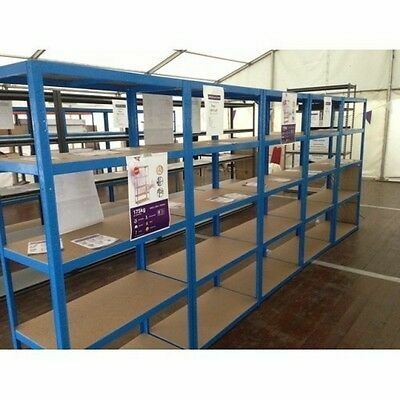 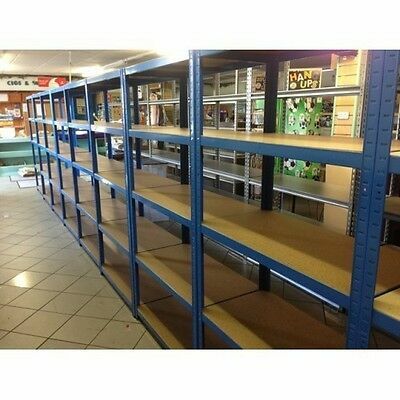 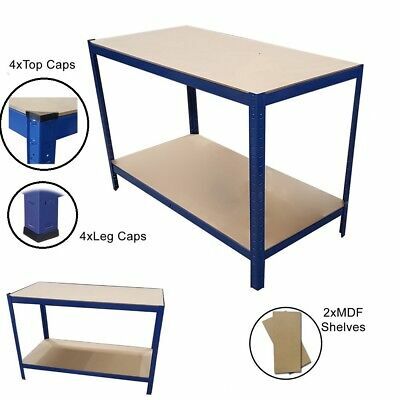 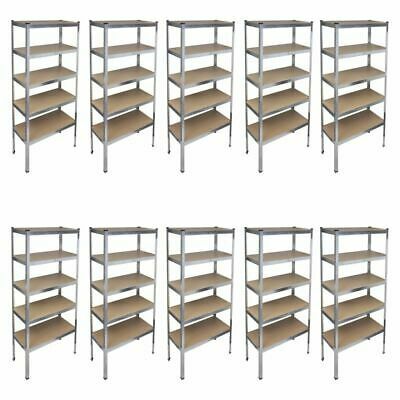 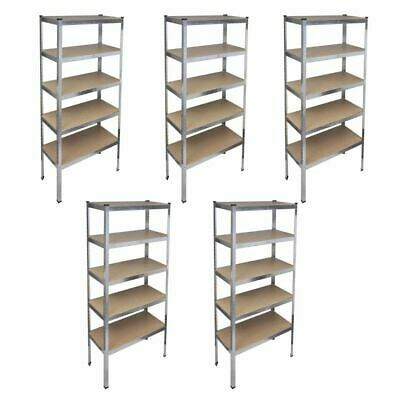 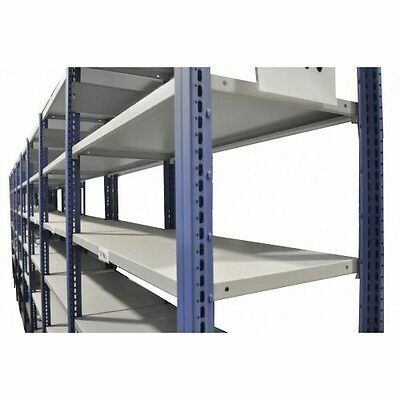 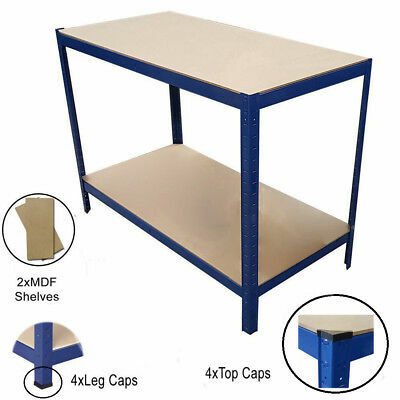 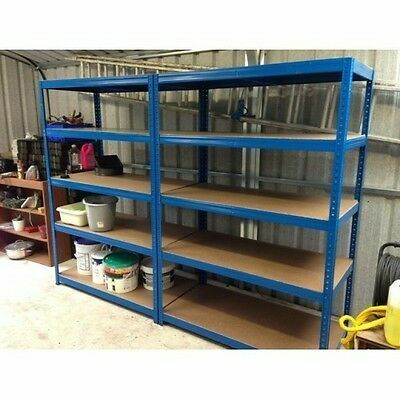 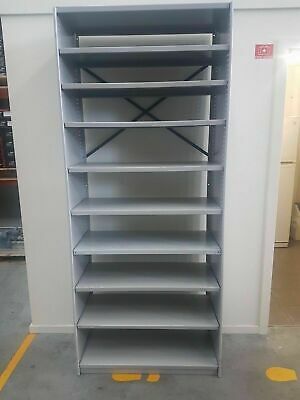 Boltless Shelving 2200H X 1000W X 500D 400Kg/Shelf (Blue) Starter Sheds. 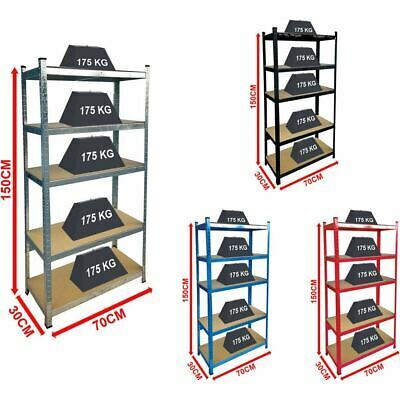 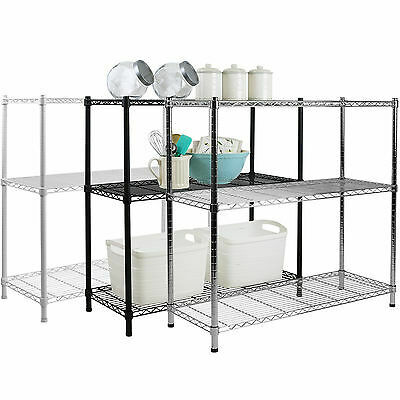 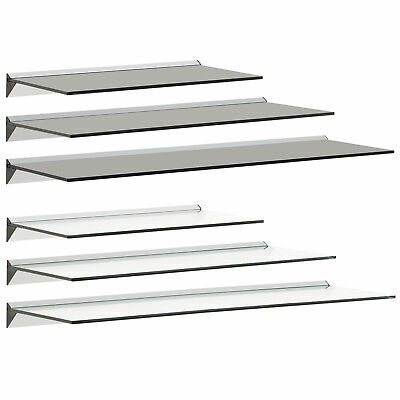 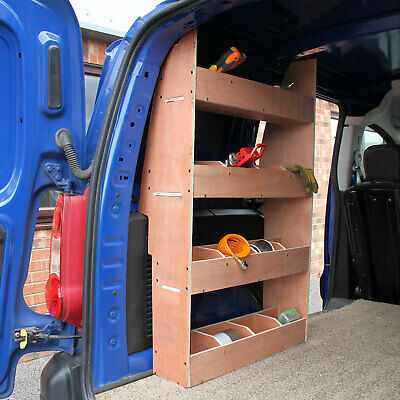 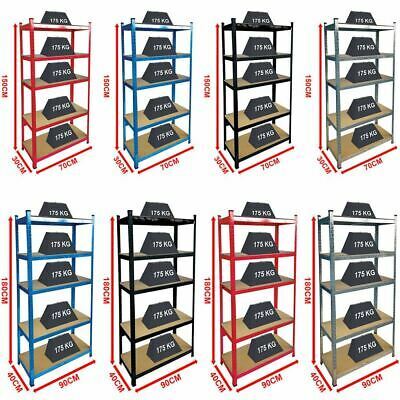 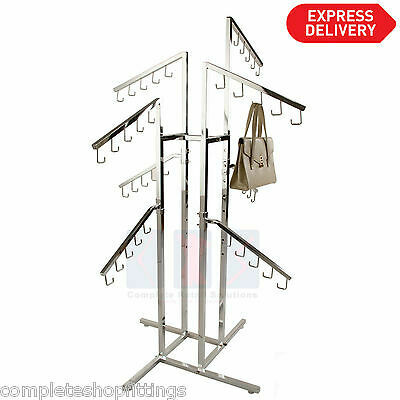 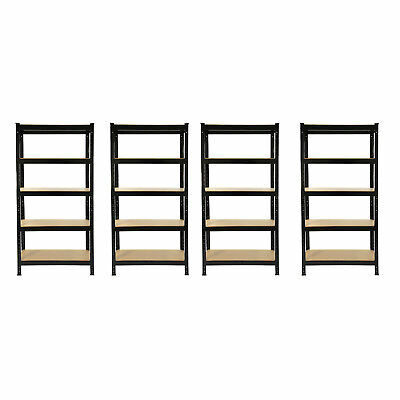 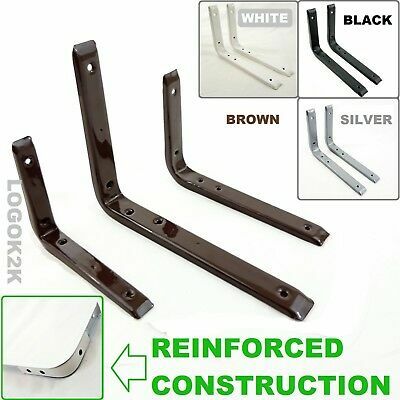 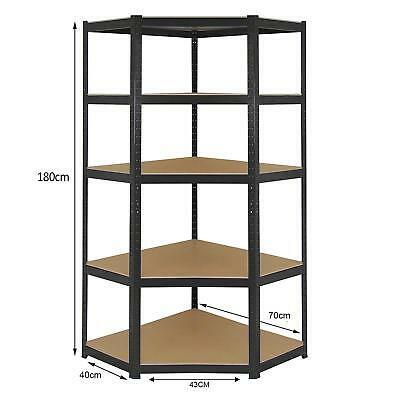 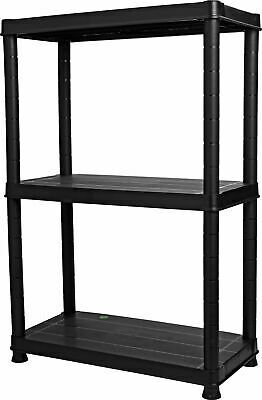 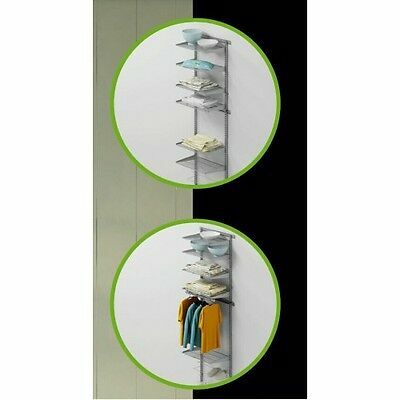 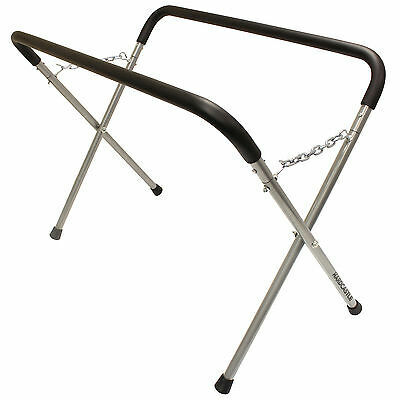 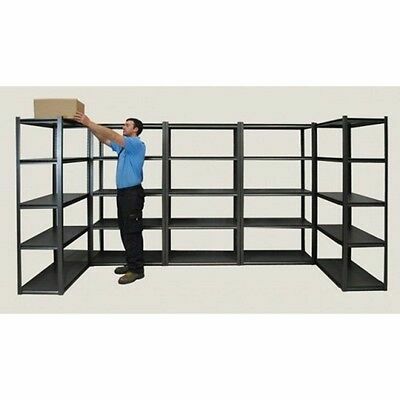 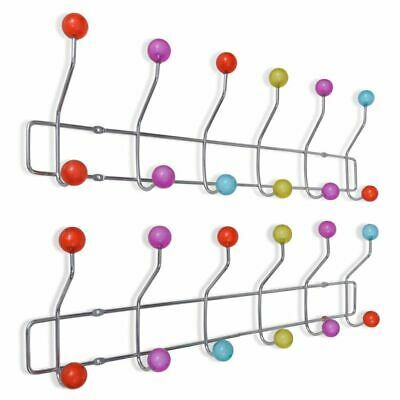 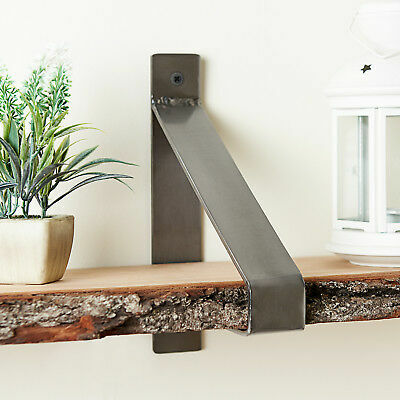 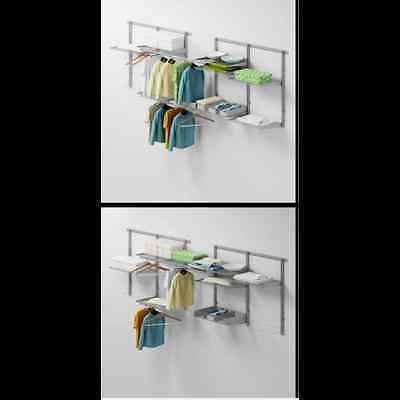 Evolution Easy Rack Rack Shelving 150kg 2000x1000x400 for Garages / Sheds. 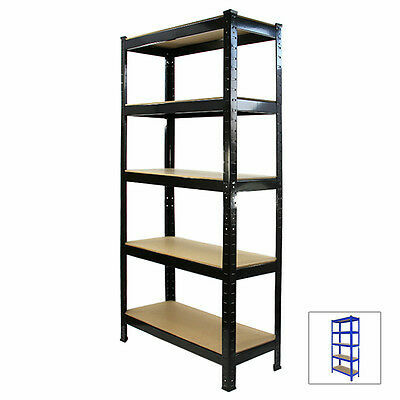 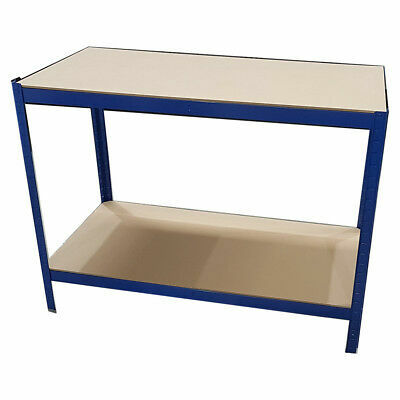 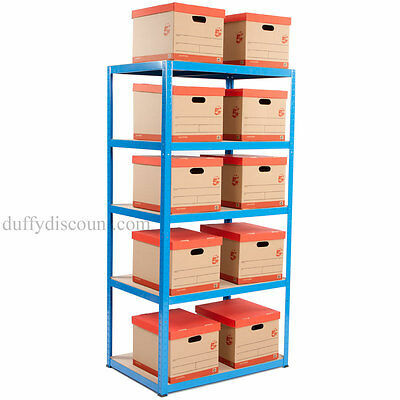 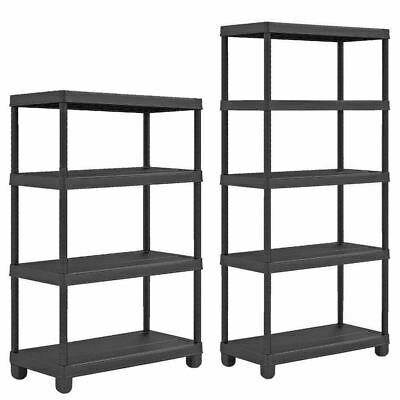 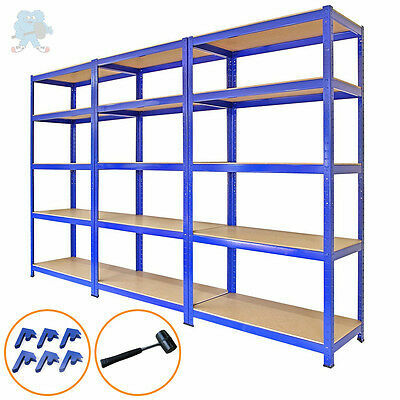 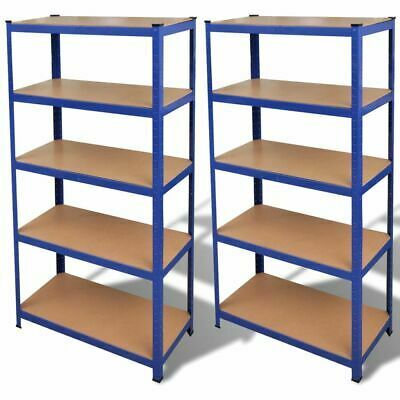 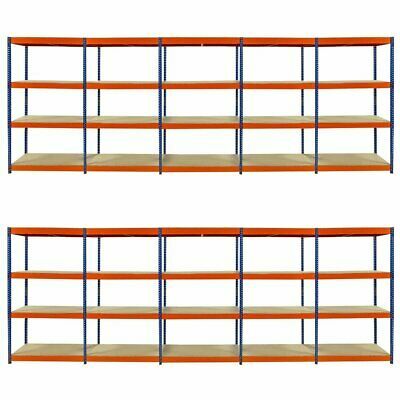 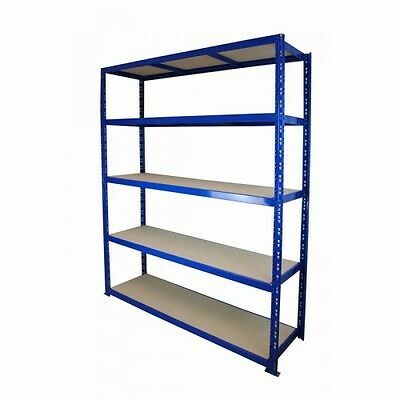 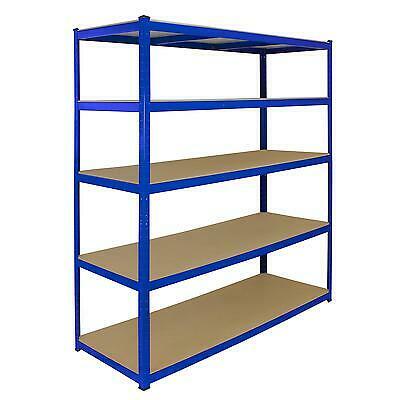 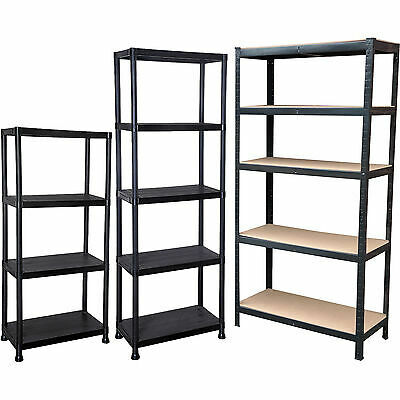 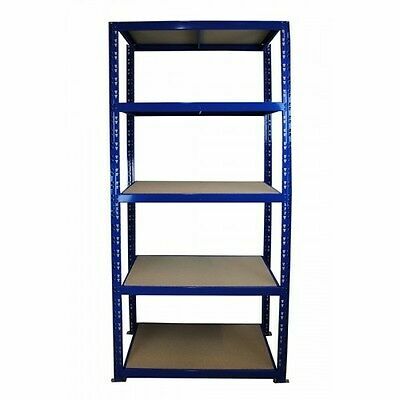 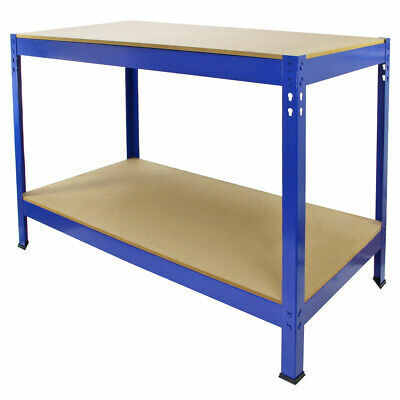 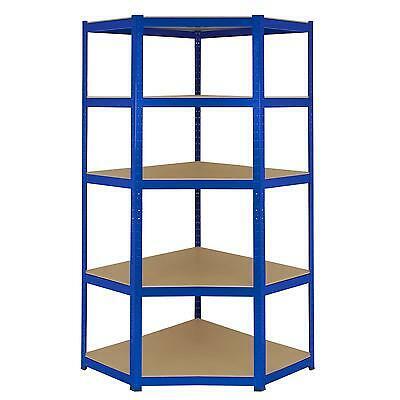 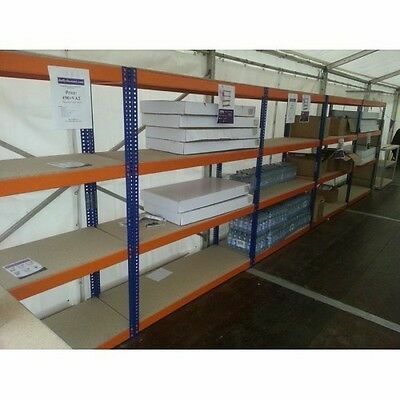 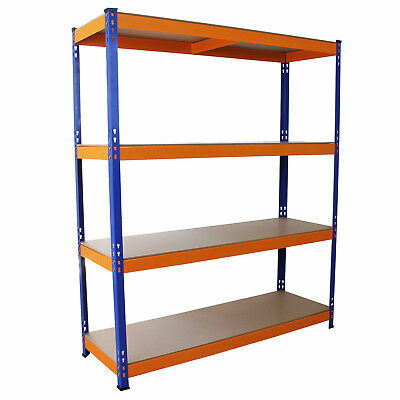 Boltless Shelving 2200H X 1800W X 500D 250Kg/Shelf (Blue) Extender Warehouses. 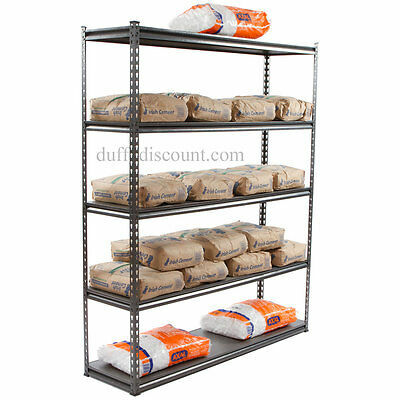 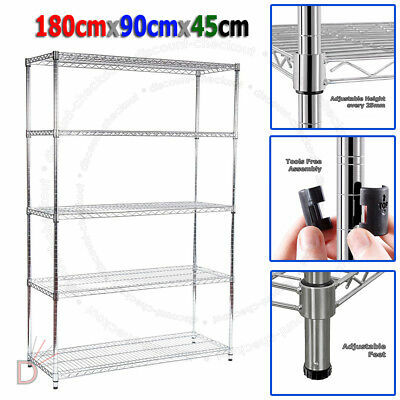 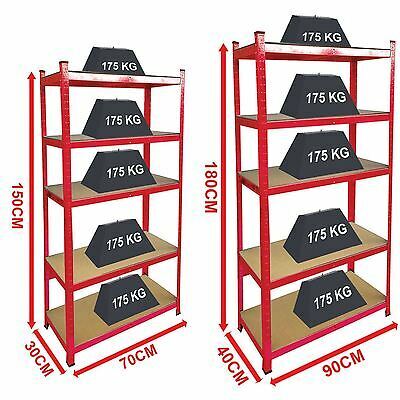 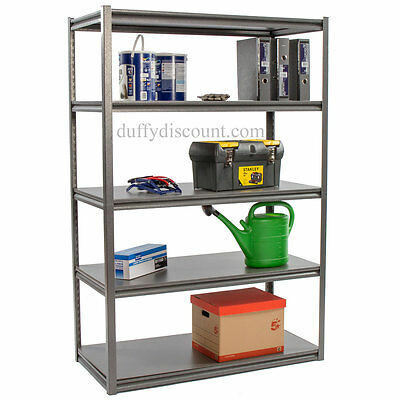 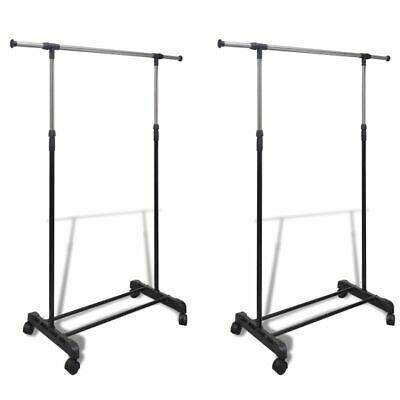 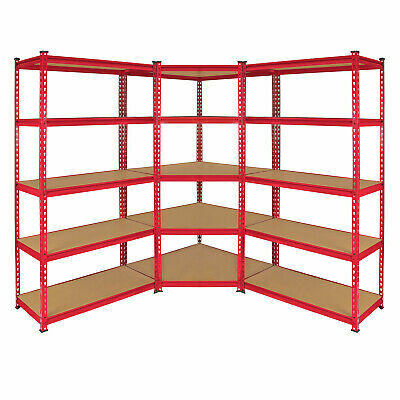 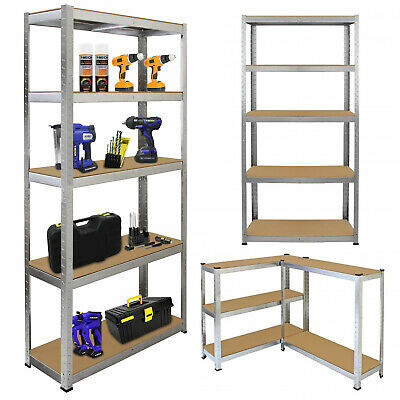 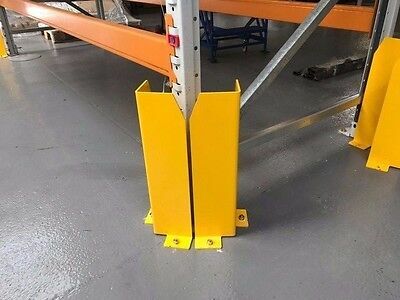 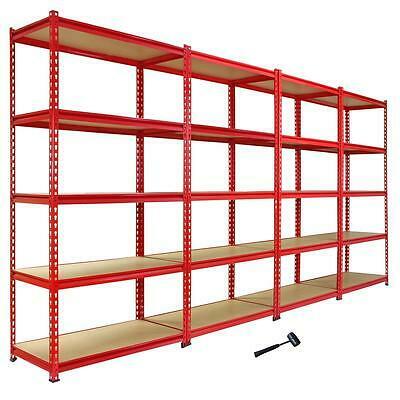 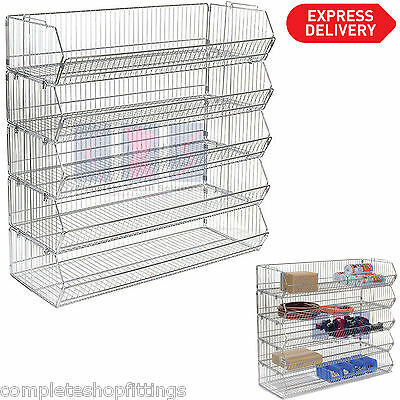 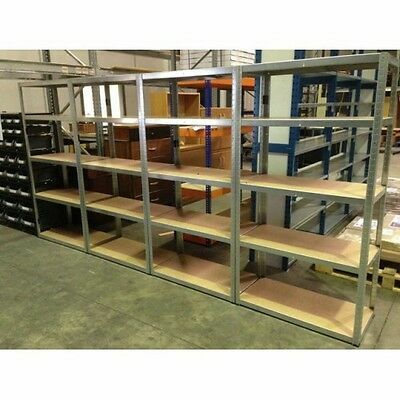 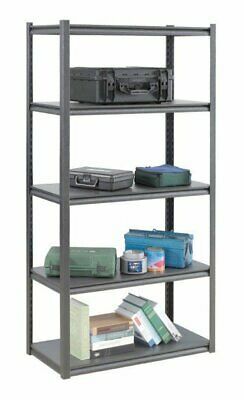 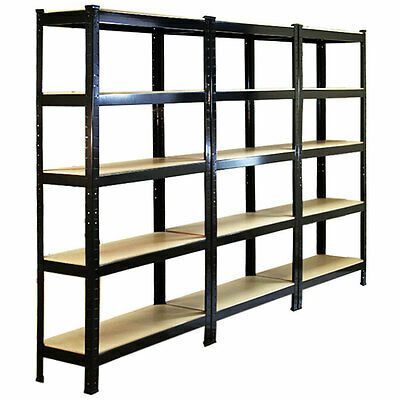 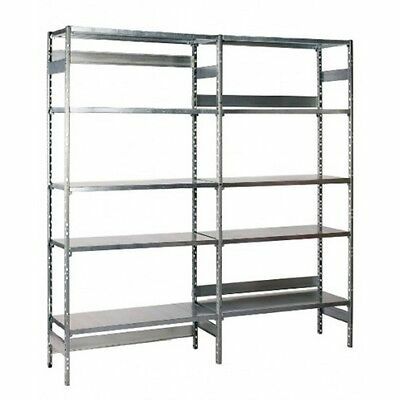 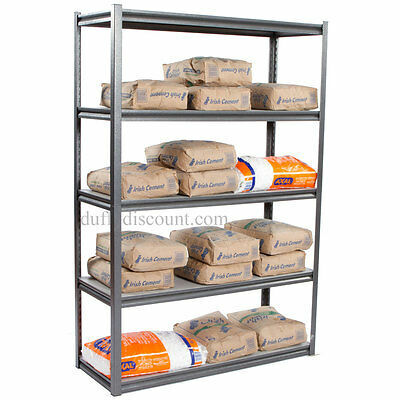 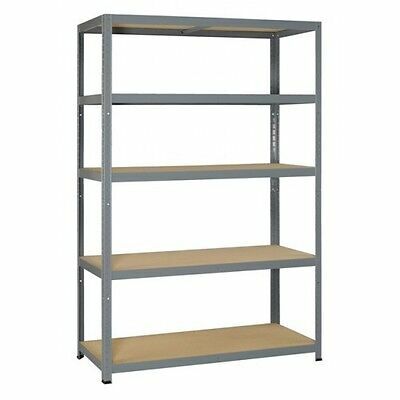 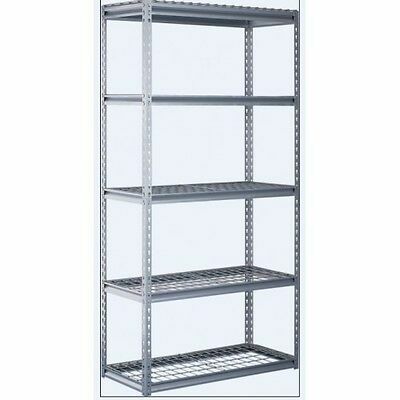 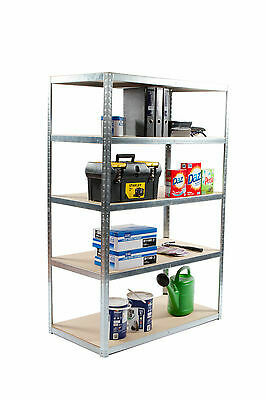 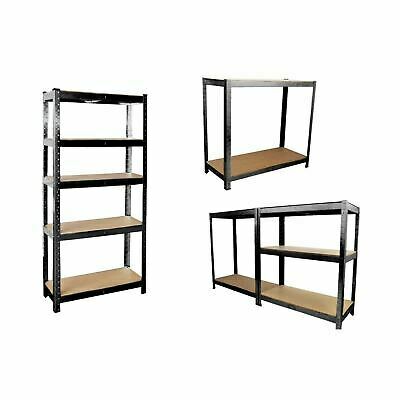 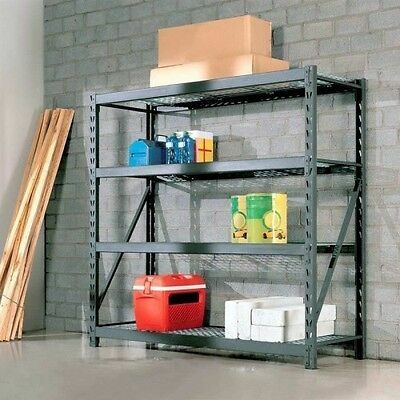 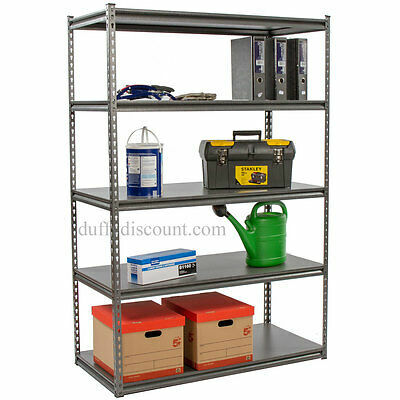 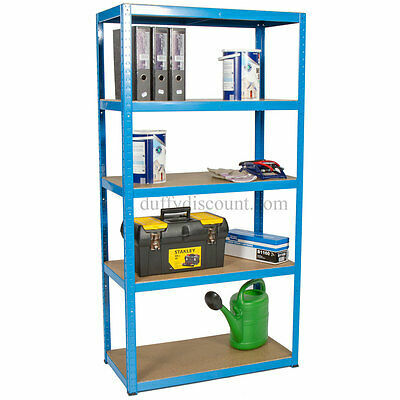 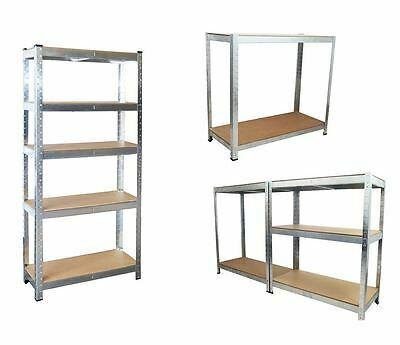 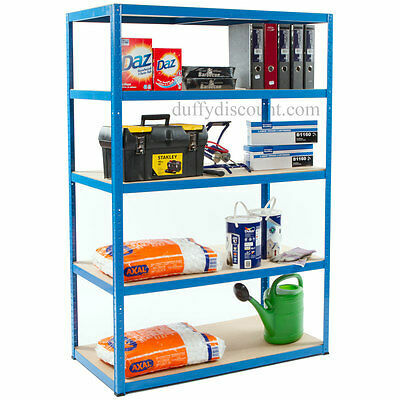 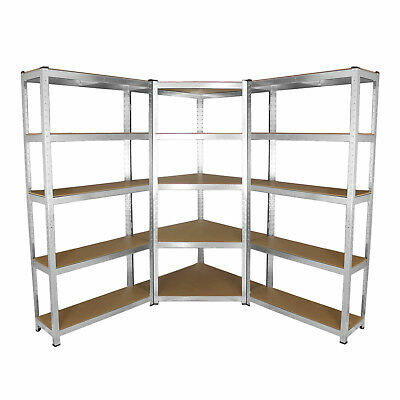 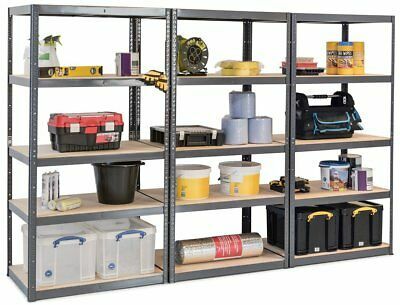 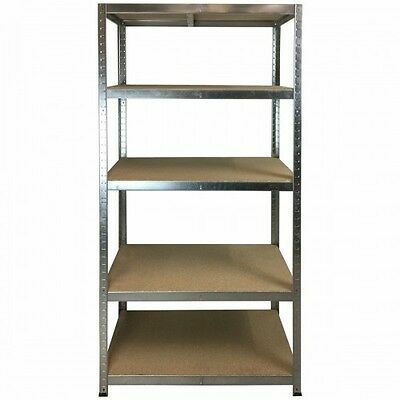 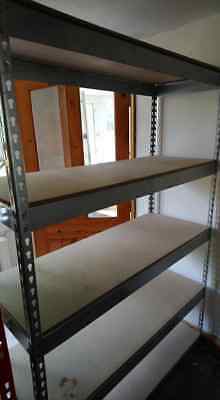 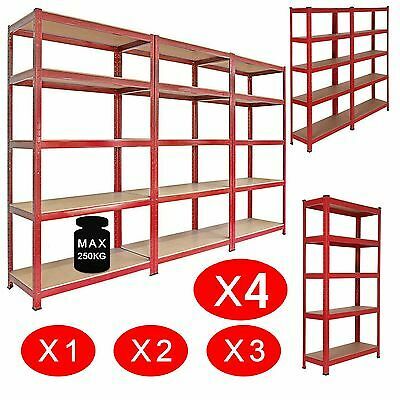 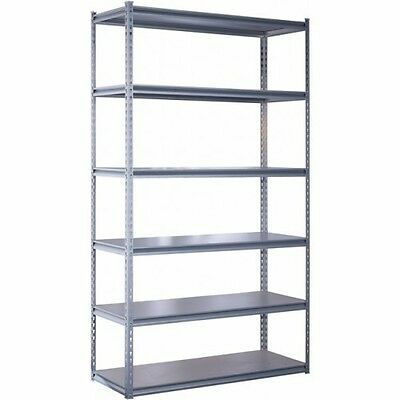 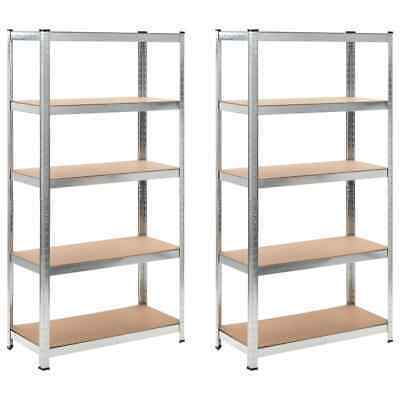 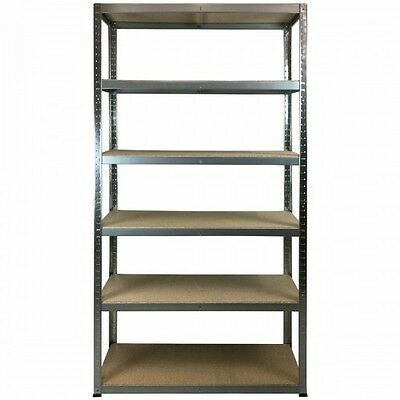 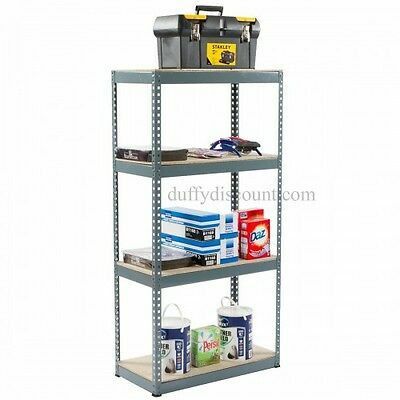 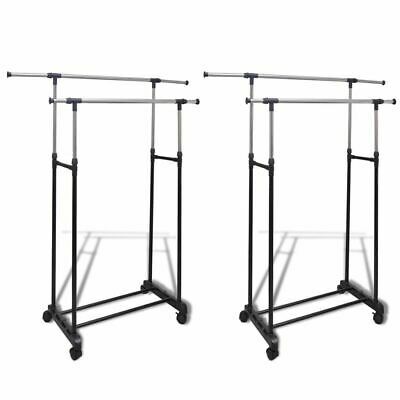 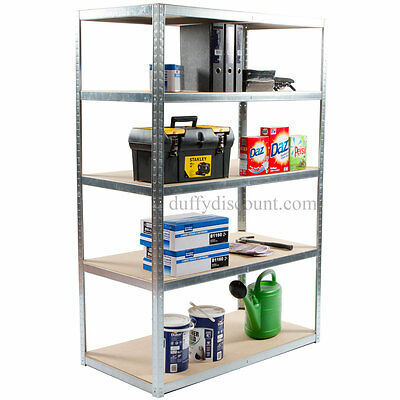 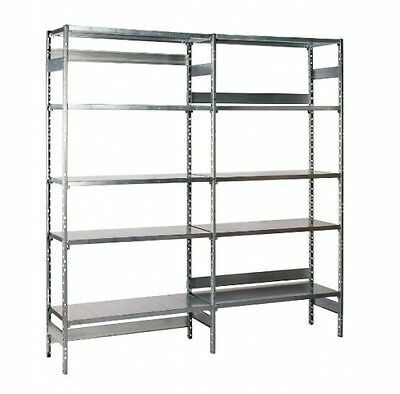 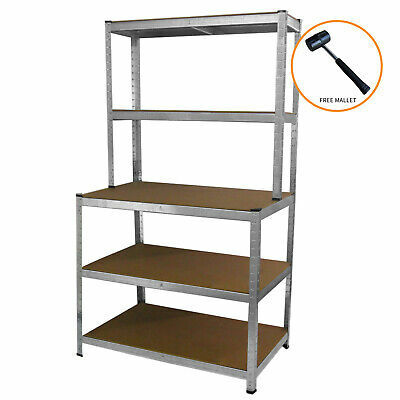 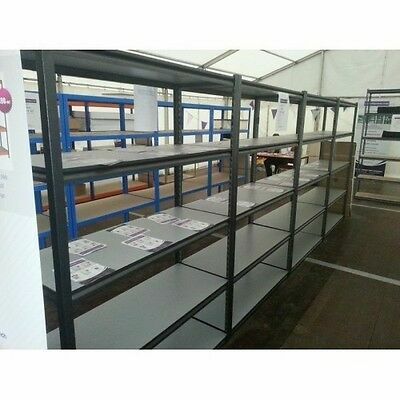 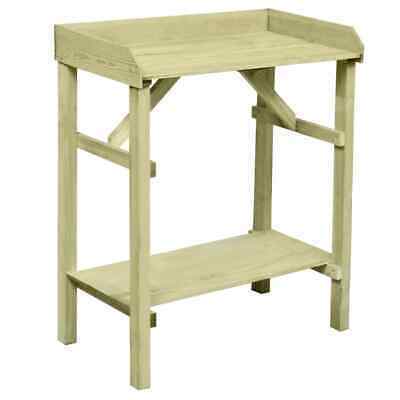 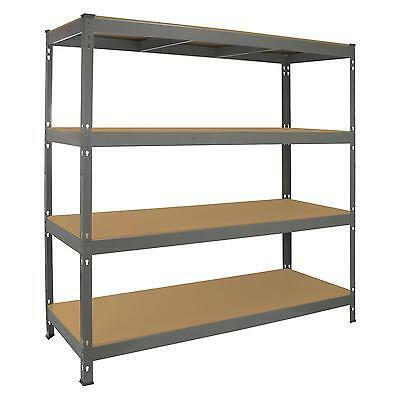 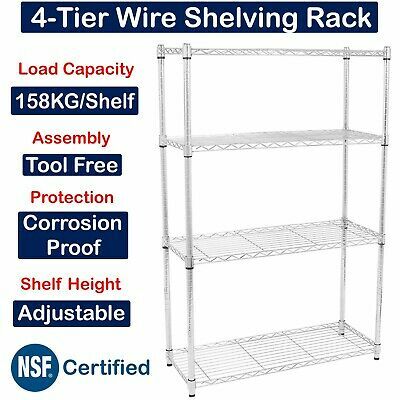 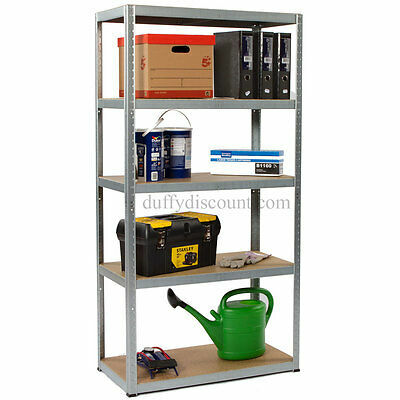 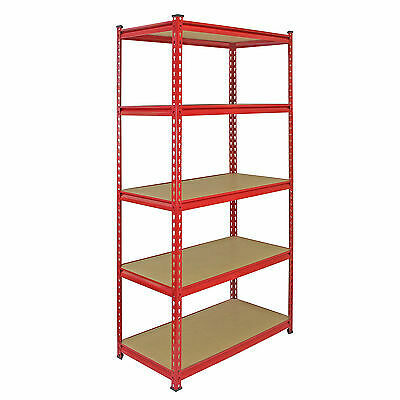 Boltless Shelving 95kg 1500x750x375 (Galvanise) suitable for Garages / Sheds.